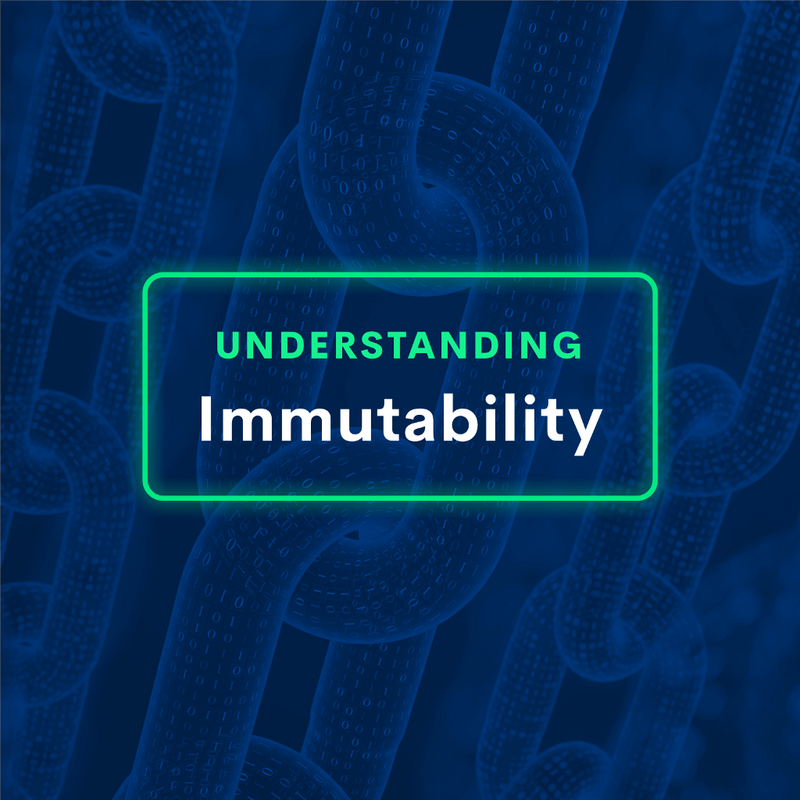 Immutability is a word that has become synonymous with the blockchain. The dictionary defines immutability as “unchangeability.” The word refers to the blockchain characteristic that any data written into the blockchain cannot be altered or modified. An excellent example to understand it better is to compare it with a Google spreadsheet. The latter has rows and columns which you can add, edit, or delete anytime you want. On the other hand, when you enter any data into the blockchain, you cannot touch it unless there is a consensus agreement. Therefore, while the data inside the blockchain is not 100% immutable, there are vast complexities involved in changing it. What Does Immutability Mean in the Blockchain? If the blockchain is not entirely untouchable, why is it called immutable? To avoid confusion and misunderstanding, we need to talk about two words that are closely related to immutability — tamper proof and tamper evident. When something is tamper evident, every little change and modification done will be noticed by everyone. Tamper-proof, on the other hand, means the object is truly untouchable. It can be impossible to find things that are tamper proof because almost all things are susceptible to change. However, some are much more difficult to change than others. One example is the toothpaste. When someone squeezes out some toothpaste out of the tube, the evidence of somebody doing it is undeniable. No matter how hard you’ll try to put the tube back into its former condition, it is difficult.